CONNECT effectively, with kids and grownups! EXPRESS yourself without flipping your lid. IMPROVE your response to frustrating incidents. ENCOURAGE your brain to re-train! Facilitator, Terry Doherty's brain began to gain muscle in 2004. Now she practices communication skills with you! 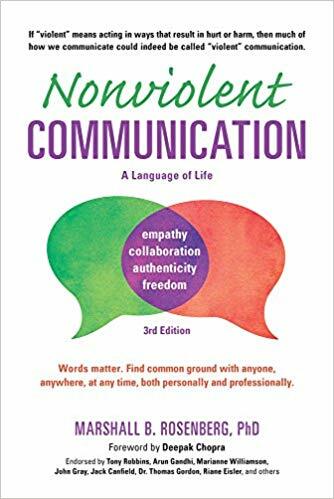 Inspired by Marshall Rosenberg's book, "Nonviolent Communication: A Language of Life". $60 for 12 weeks or ($7 per class).